Kazerooni Building is not just an ordinary building. Neither its location nor its facilities imply that this building is below average. 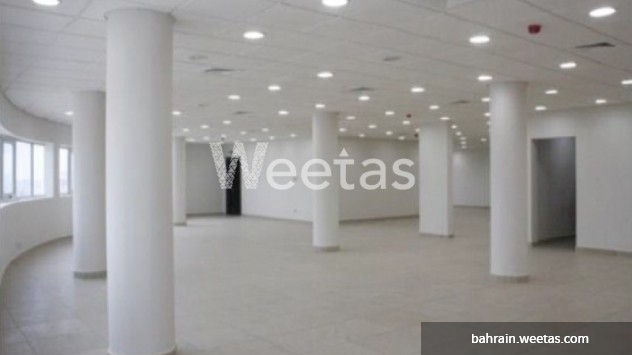 If you are looking for some place to start your business, then this building is your answer. Each floor consists of various office space layouts that can be customized based on the client's need. Owning this building will allow you to be in the center of all the action as its location permits a quick access to Saudi Causeway. A five minute drive will get you to Seef Mall and City Center. Also, you are only a walking distance away from Bahrain Mall and Bahrain Exhibition Center. No need to search for a place to park your car anymore as the building has 17 private parking spaces. The 24-hour security system that runs through the building’s security office is designed to provide the ultimate security levels needed. 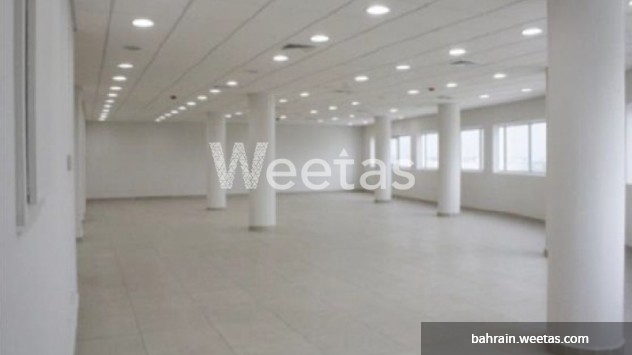 This building is available for sale now with the price of 1,200,000 BD. Call us now for more information.